Last week we looked at titles that both make a great gift for mum but also double as a book to borrow back for your own reading pleasure. This week we’re focusing on the younger children and have some fabulous titles that highlight the love we have for our mums…no matter what species they are! Everything is . . . MAMA! Jimmy Fallon, one of the most popular entertainers in the world and NBC’s Tonight Show host, was on a mission with his first children’s book to have every baby’s first word be DADA. And it worked! A lot of babies’ first words were DADA. However, everything after that was MAMA. So take a lighthearted look at the world from your baby’s point of view as different animals try to teach their children that there are other words in addition to mama for familiar objects and activities. Oskar sets out with a single coin to find the perfect gift for his mother. And he spots it at once: a beautiful yellow rose. But when he meets an artist, Oskar trades the rose for a paintbrush. And when he meets a conductor, he trades the paintbrush for a sheet of music. The bustling streets are full of interesting people and delightful possible presents, and Oskar trades one gift for another, and another, and another! But what he finds by the end of the day is even more precious. Simple kindness is at the heart of this enchanting, gloriously-illustrated tale. Matthew’s mum is just like all the other mums. She has ordinary hair, ordinary clothes, and a nice smile. Matthew’s mum is just like all the other mums…except she has X-RAY VISION! How else could she always know what Matthew is up to? She knows when he jumps on the bed, or when he uses her pots and pans outside, and she even knows when he is wrestling with sea monsters in the bathtub! Matthew is sure his mum can see through things just like a superhero! One day he decides to test his theory. A magical mother is personified by a dazzling cartoon unicorn with a rainbow mane and tail. “My mom is more amazing than a billion butterflies! More sparkly than a universe of stars! Sweeter than a cloud of cotton candy!” No task is too daunting for the bipedal and fashion-forward unicorn as she frolics underwater in a sea of smiling jellyfish while clad in a pink diving suit. “Braver than a deep-sea explorer!” She even plays a pink electric guitar while wearing roller skates, rainbow leg warmers, and a disco ball on her horn. 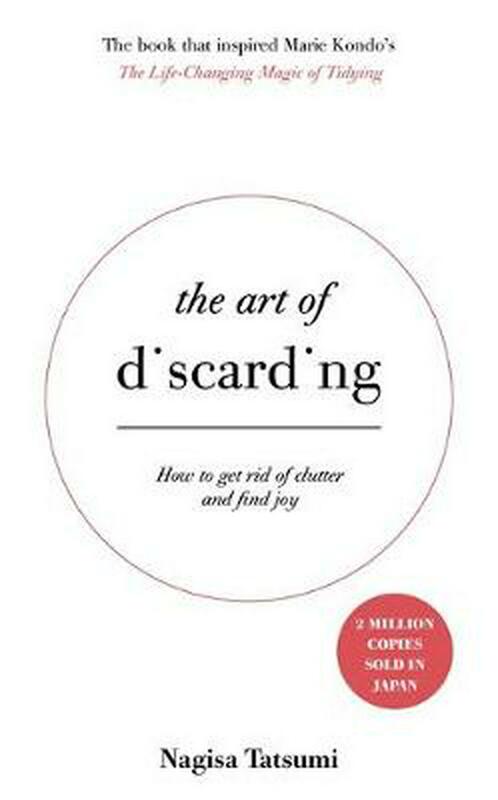 It’s a delightful book. When Maxine wakes up on the wrong side of the bed one morning, she wonders if the problem might be her mother. What if she could try out a new mum who doesn’t make her brush her teeth or comb her hair? Enlisting Mum to help her with the search, Maxine interviews various prospects to be her new mother at the park, the toy store, and the zoo. 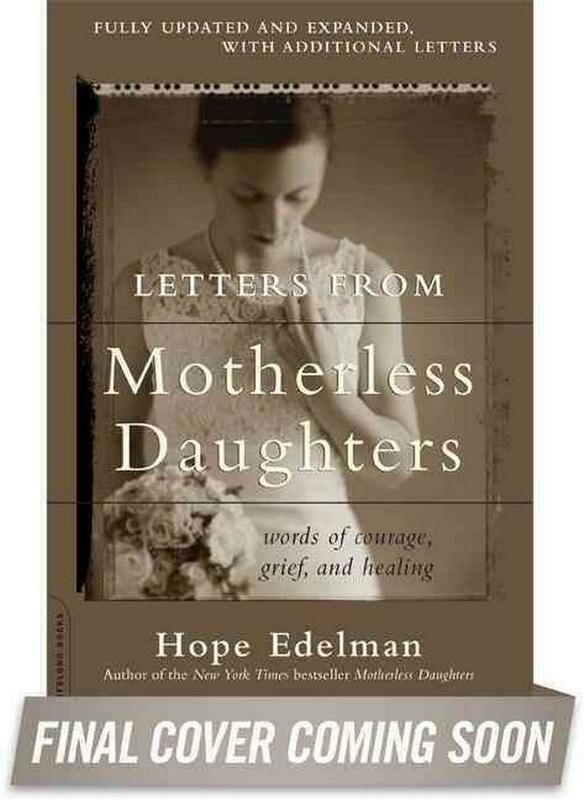 Unfortunately, these other mothers present a host of new problems and concerns. Maybe her “old mother” was the best mother of all? For every child who’s ever wondered if the grass is greener, The Best Mother affirms that there’s nothing better than your own mother’s love. This children’s bedtime story is filled with baby animals and their mothers. An otter tucks her little one into a kelp forest bed; a family of brown bears snuggle all through the winter; a humpback whale sings a song to soothe her calf. Lovingly illustrated and lyrically written, I Would Tuck You In is written and illustrated by husband-and-wife author and artist team Mitchell Watley and Sarah Asper-Smith. Grab your pillow and get ready to spend some special time with your grandma! When you babysit a grandma, if you’re lucky it’s a sleepover at her house. With the useful tips found in this book, you’re guaranteed to become an expert grandma-sitter in no time. Be sure to check the sections on how to keep your grandma busy, things to do at the park and what to do when you’re both snugly tucked in at bedtime. From the author-illustrator team behind the bestselling How to Babysit a Grandad comes a funny and heartwarming celebration of grandmas and grandchildren. When Grandma Mimi comes to visit, she always brings warm hugs, sweet treats…and her purse. You never know what she’ll have in there, fancy jewellery, tokens from around the world, or something special just for her granddaughter. It might look like a normal bag from the outside, but Mimi and her granddaughter know that it’s pure magic. 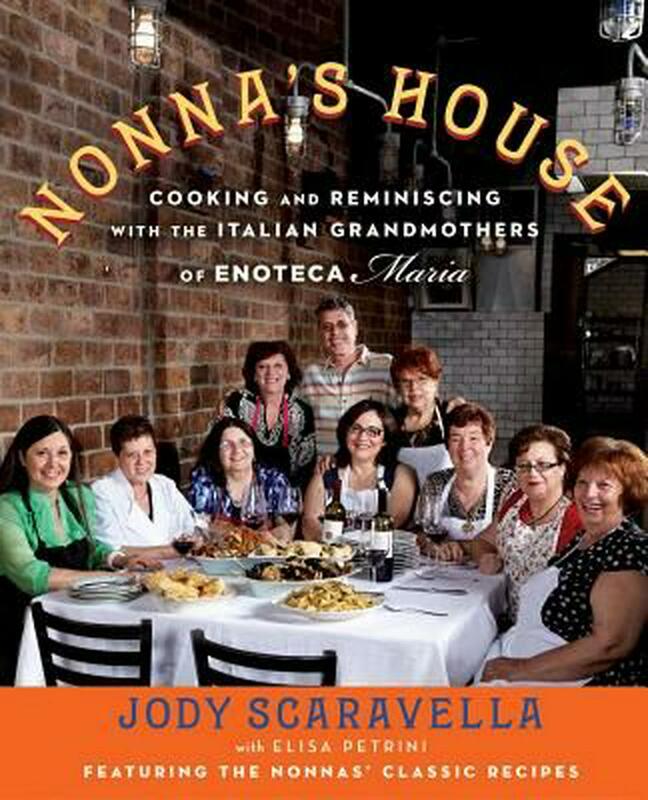 The market for Mother’s Day books has always been very broad and a little ‘obvious’…titles promoted often range from the latest romancy-fiction through to cookbooks that you know she’ll never actually cook from…that’s why we’ve decided to change it up a little this year and share books with you that really do deserve a spot on your mum’s bookshelf…and ones you may actually want to borrow back. If your mum is into the latest fiction then this enchanting debut novel of 2018 is a must-read. 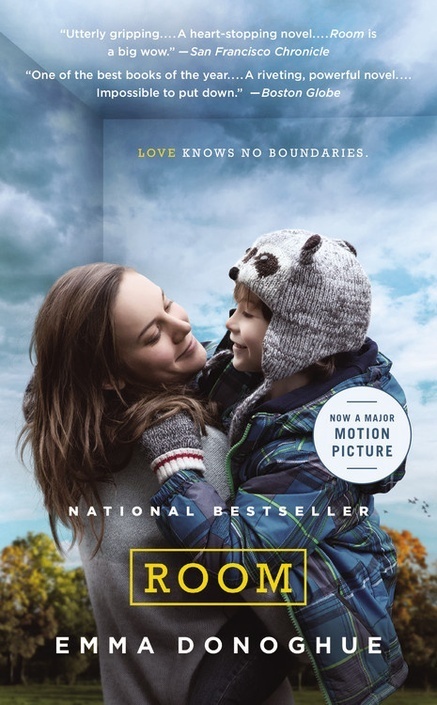 It is a deeply moving and romantic story of a young girl who has to learn the hard way that she can break the patterns of the past, live on her own terms and find her own strength. After her family suffers a tragedy, nine-year-old Alice Hart is forced to leave her idyllic seaside home. She is taken in by her grandmother, June, a flower farmer who raises Alice on the language of Australian native flowers, a way to say the things that are too hard to speak. Under the watchful eye of June and the women who run the farm, Alice settles, but grows up increasingly frustrated by how little she knows of her family’s story. In her early twenties, Alice’s life is thrown into upheaval again when she suffers devastating betrayal and loss. Desperate to outrun grief, Alice flees to the dramatically beautiful central Australian desert. In this otherworldly landscape Alice thinks she has found solace, until she meets a charismatic and ultimately dangerous man. Spanning two decades, set between sugar cane fields by the sea, a native Australian flower farm, and a celestial crater in the central desert, The Lost Flowers of Alice Hart follows Alice’s unforgettable journey, as she learns that the most powerful story she will ever possess is her own. This book is filled with meaningful conversations from Oprah’s show, Super Soul Sunday. Organised into ten chapters, each one representing a powerful step in Oprah’s own spiritual journey and introduced with an intimate, personal essay by Oprah herself. The Wisdom of Sundays features selections from the most meaningful conversations between Oprah and some of today’s most admired thought leaders. Visionaries like Tony Robbins, Arianna Huffington, and Shonda Rhimes share their lessons in finding purpose through mindfulness and intention. If your mum is someone who enjoys the thriller genre, give her The Woman in the Window. It’s been ten long months since Anna Fox last left her home. Ten months during which she has haunted the rooms of her old New York house like a ghost, lost in her memories, too terrified to step outside. Anna’s lifeline to the real world is her window, where she sits day after day, watching her neighbours. When the Russells move in, Anna is instantly drawn to them. A picture-perfect family of three, they are an echo of the life that was once hers. But one evening, a frenzied scream rips across the silence, and Anna witnesses something no one was supposed to see. Now she must do everything she can to uncover the truth about what really happened. But even if she does, will anyone believe her? And can she even trust herself? This is a charming and moving story exploring the objects that hold meaning to our lives, and the surprising connections that bind us. 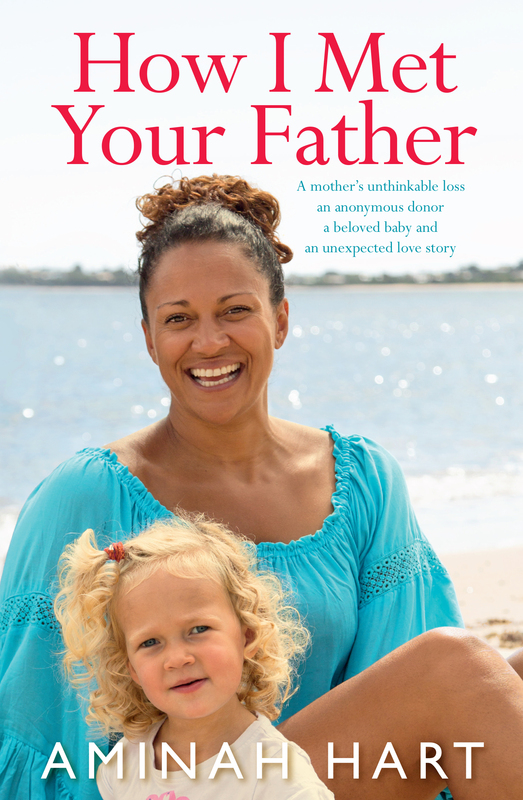 This book is great for the mums who have kept everything. Anthony Peardew has spent half his life collecting lost objects, trying to atone for a promise broken many years before. Realising he is running out of time, he leaves his house and all its lost treasures to his assistant Laura, the one person he can trust to fulfil his legacy and reunite the thousands of objects with their rightful owners. But the final wishes of the ‘Keeper of Lost Things’ have unforeseen repercussions which trigger a most serendipitous series of encounters. Huddled in a cloakroom with his classmates and teacher, six-year-old Zach can hear shots ringing through the corridors of his school. A gunman has entered the building and, in a matter of minutes, will have taken nineteen lives. In the aftermath of the shooting, the close knit community and its families are devastated. Everyone deals with the tragedy differently. Zach’s father absents himself; his mother pursues a quest for justice – while Zach retreats into his super-secret hideout and loses himself in a world of books and drawing. Ultimately though, it is Zach who will show the adults in his life the way forward – as, sometimes, only a child can. 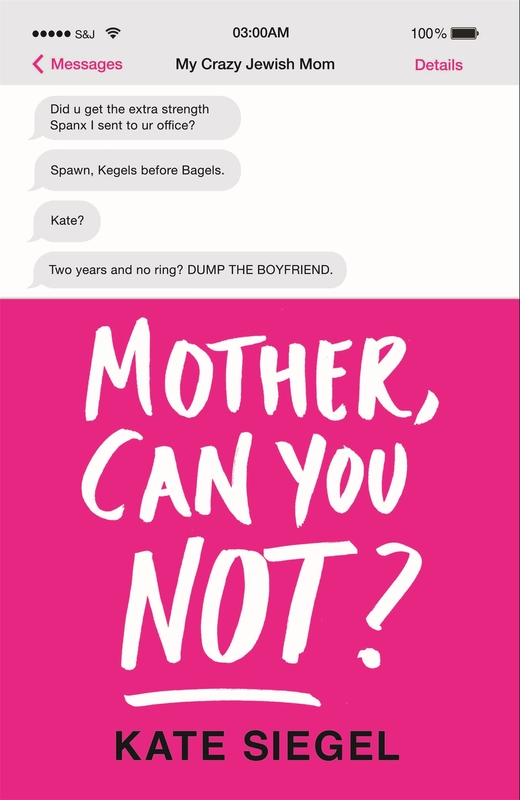 If you’re looking for a book to stop and make mum think, then this is it. Mother’s Day only comes around once a year (most commonly on the second Sunday in May, but some countries celebrate mums at other times, such as Spring Equinox or International Women’s Day) so when it does you have to make it count. After all, our mums do so much for us and this is the one day each year that’s all about them. So on May 14th this year, why not treat your mum to to something she can enjoy and expand her horizons with. 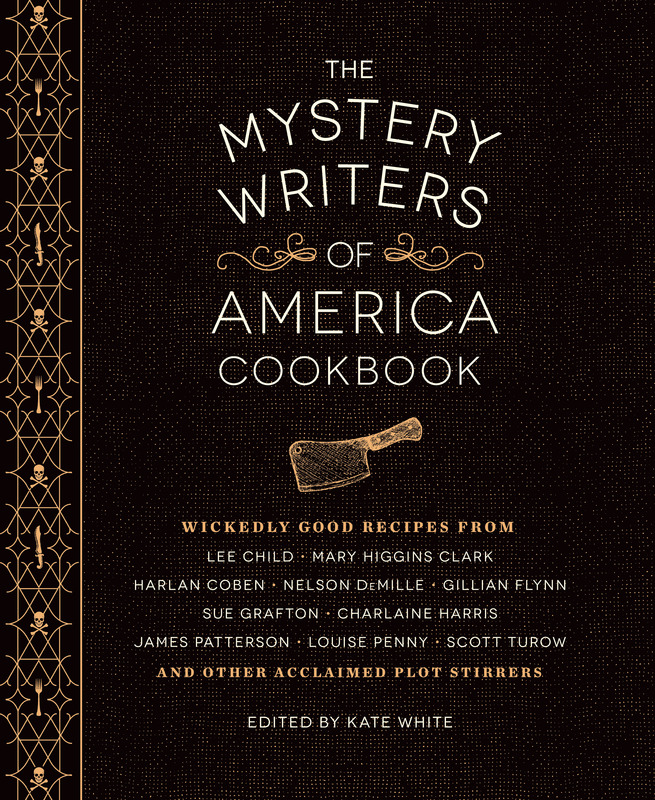 This unconventional cookbook features breakfasts, appetisers, desserts, cocktails and other fabulous goodies from a number of mystery authors and their characters. The book also offers multiple sidebars that link the food to the fiction— like poisons people used to plant in their gardens, and an explainer about how “red herring” went from the plate to the page. This book is both beautiful to page through and a thorough instruction manual for budding photographers. More than 100 contributors from Clickin Moms, the largest female-photographer social network, have included photographs and advice for capturing basic, understated moments in everyday life and beautiful ways to chronicle family in photos. She’ll be inspired to pick up her camera and finally use it without having to attend an actual photography class. 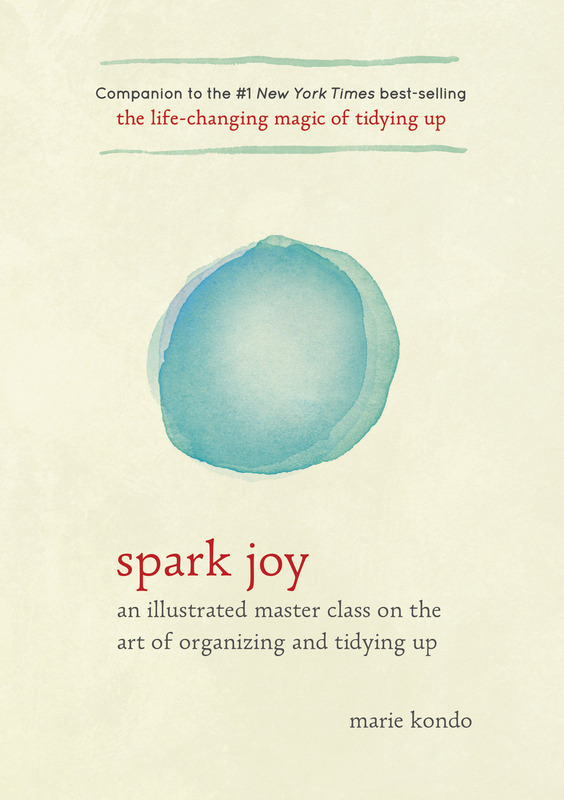 Before there was The Life Changing Magic of Tidying Up by Marie Kondo, there was this book that inspired it all. Published for the first time in English, Nagisa Tatsumi gives easy advice on how to get rid of things that are just cluttering your life, instead of adding value to it. Additionally, she gives guidelines on how to acquire less stuff in the first place, so what she calls “accumulation syndrome” doesn’t return. Tatsumi believes that by changing our attitudes about our possessions we can rid ourselves of all the stuff we don’t actually need, opening the door to find joy in a clutter-free life. This book is a string of memories between two women. 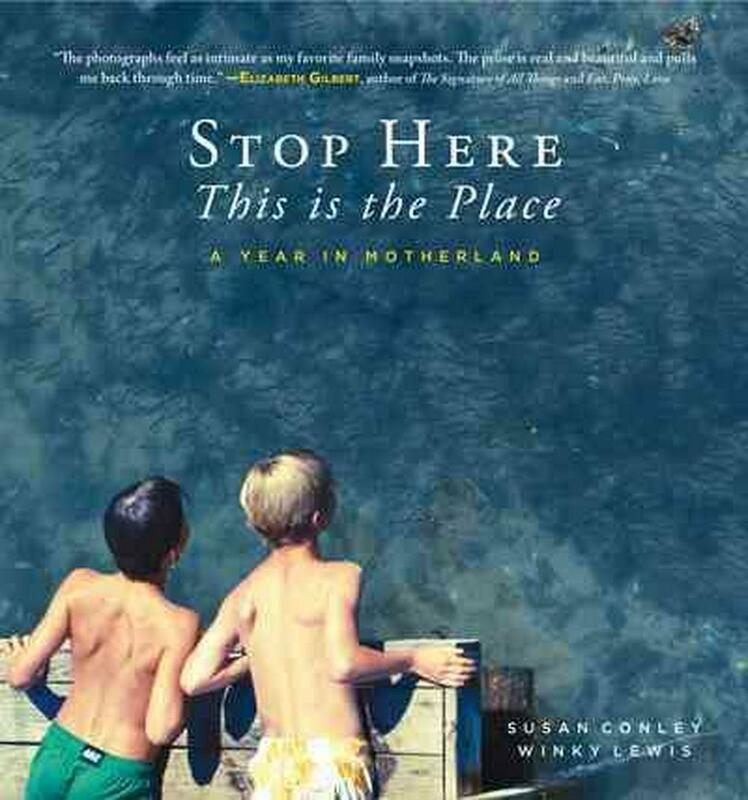 Every day for a year, Lewis sent Conley a photograph of her children, and Conley responded with a story that spoke to the photo. 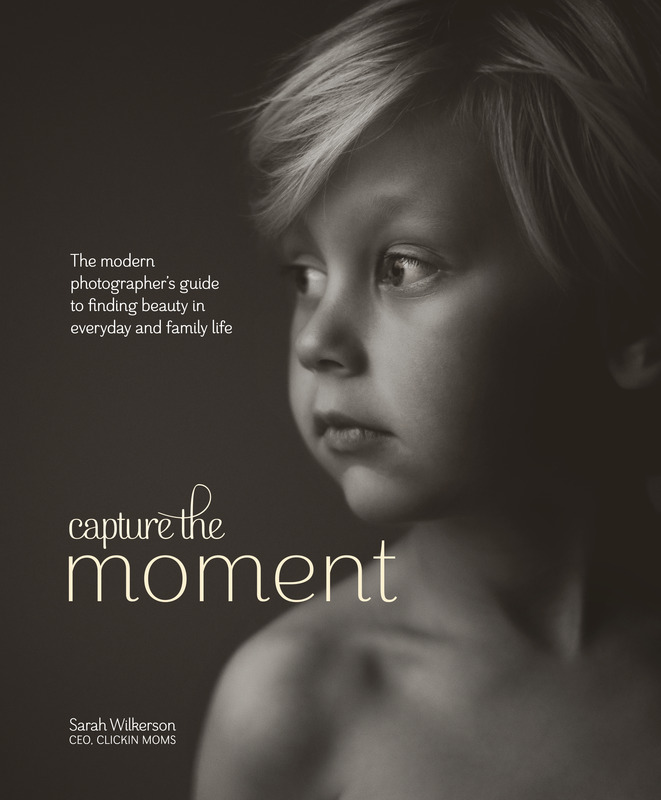 What resulted is a collection of moments and stories that chronicle a child’s growth and a mother’s love for her family. 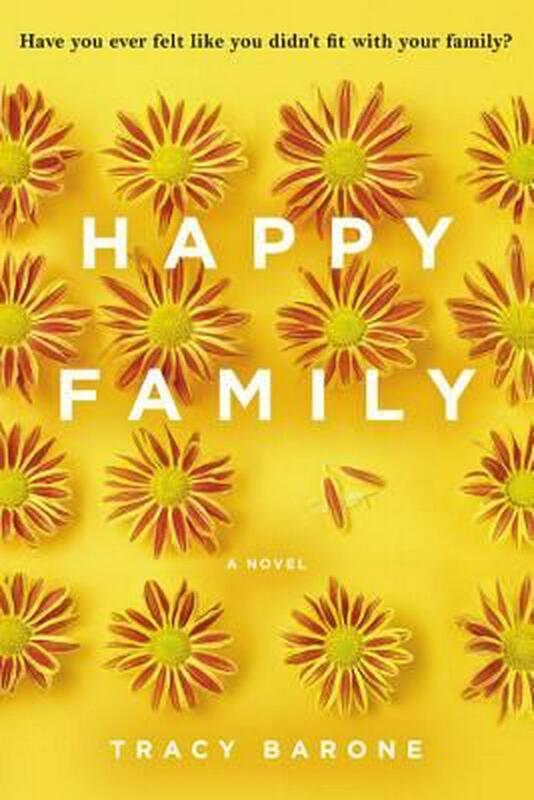 Abandoned and then adopted when she was just a baby, Cheri finds herself 40 years old, in a bad place with her own parents and her job, and trying to have a baby of her own. But she is no stranger to dysfunction or reinventing herself when she needs to. A story of imperfect characters, who, despite constant surprises, pull through the difficult times in life. 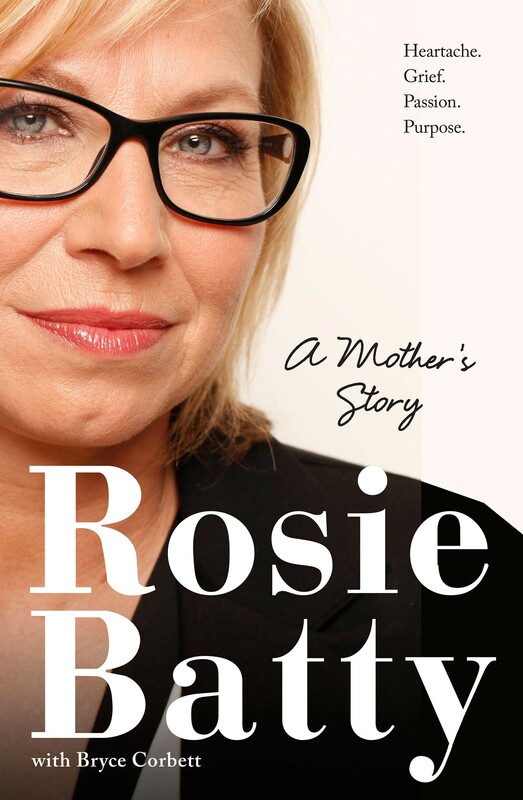 Mums with an interest in politics will enjoy this history of the Feminist movement that follows the term from when it was once regarded as a dirty word to the present day, where it is plastered on T-shirts and adopted as a brand by celebrities. Throughout the book, Zeisler argues that, although the phrase (and its ideas) have been popularized in the mainstream, the acceptance of the phrase doesn’t mean women are any closer to becoming equal. 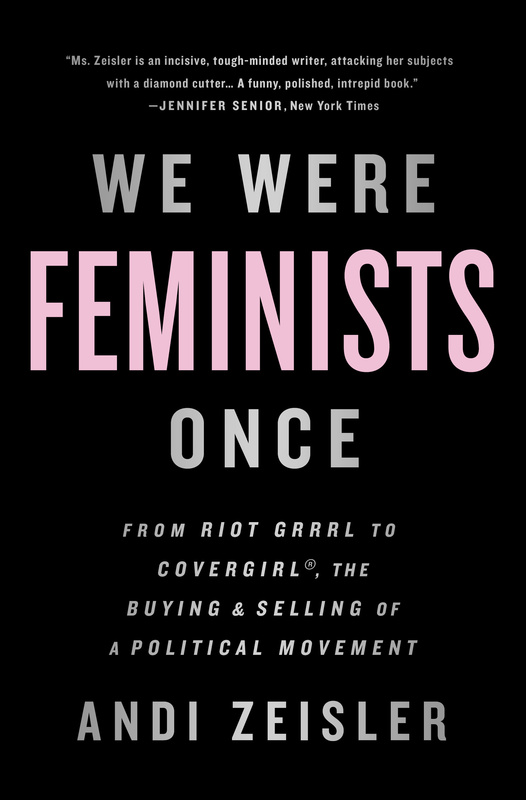 Touching on movies, advertising, fashion and more, Zeisler explores how the “feminist” world around us has done little to push for real change. This anthology looks at powerful First Ladies who were often underestimated women who are intelligent, thick-skinned, and as important to their country as their husbands. 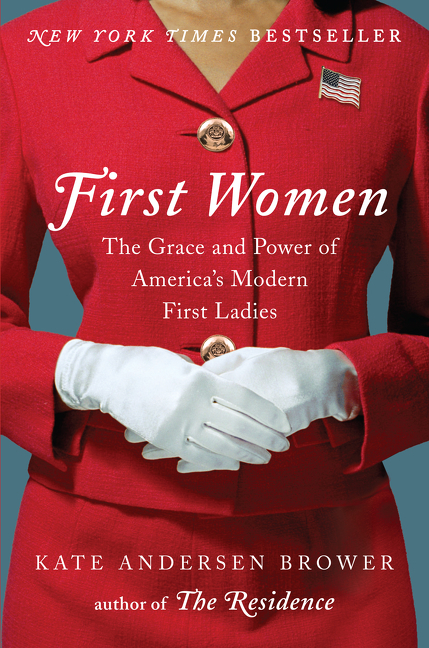 From Jackie Kennedy to Betty Ford to Michelle Obama, this book reviews their achievements and struggles, and paints a powerful picture of female political leadership. Wonder Woman was created in 1941, on the brink of World War II, and is the most popular female superhero of all time. Aside from Superman and Batman, she has lasted the longest and commanded the most vast and wildly passionate following. Like every other superhero, Wonder Woman has a secret identity. Unlike others, she also has a secret history. 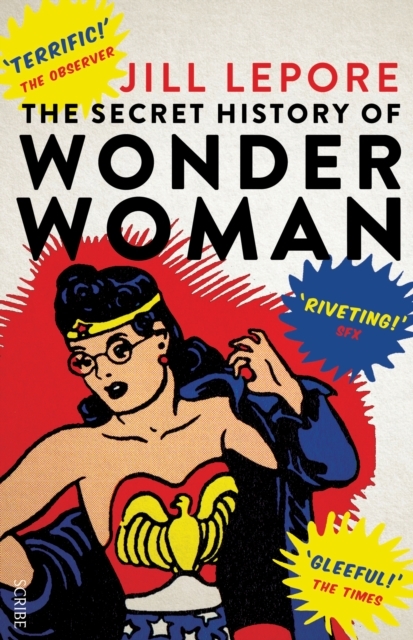 In Jill Lepore’s riveting work of historical detection, Wonder Woman’s story provides the missing link in the history of the struggle for women’s rights, a chain of events that begins with the women’s suffrage campaigns of the early 1900s and ends with the troubled place of feminism a century later.